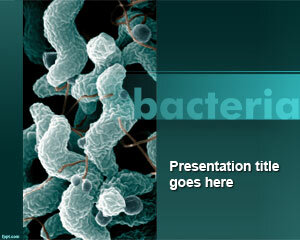 Free bacteria PowerPoint template is fit for a biology class presentation. 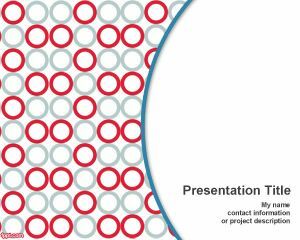 No biology class is complete without the study of bacteria, and what better way to present your findings then with the free bacteria PowerPoint template. 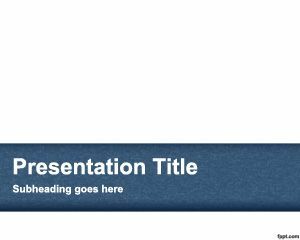 The presentation is given in a classroom environment, and what better way to give it then by browsing through free PowerPoint templates. 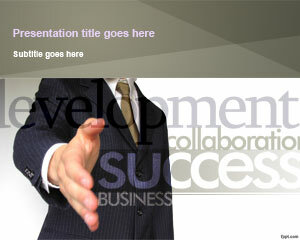 The choice of background and font is important, as well as the layout of the presentation, as these factors differentiate a pro from a first-timer. 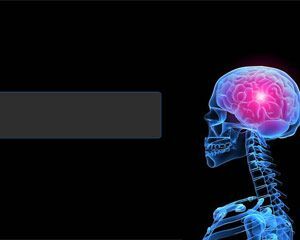 Decide which background is best for you, by choosing from other relevant templates, such as the free DNA Structure PowerPoint slide, and Molecule PowerPoint background. Bacteria are part of a large number of one-celled or unicellular microorganisms that lack an organized nucleus. Bacteria kill other bacteria; therefore they are useful to the functioning of human body, while other types of bacteria cause diseases. Bacteria can be either an animal or a plant, and belong to a group on their own. The length of bacteria is about a micrometer, and they exist together in a quantity exceeding millions. 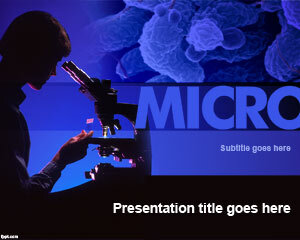 The title page of the bacteria PowerPoint template is chosen while keeping in mind a classroom environment. The entire template has a professional touch to it, and is simple enough to run smoothly on different versions of Microsoft PowerPoint. The choice of font and background are relevant, and bullet lists are used in appropriate areas to captivate the attention of the audience. 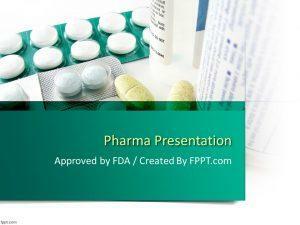 The free bacteria PowerPoint template is compatible with the latest version of Microsoft PowerPoint for PC, and Mac, as well as the previous editions, as it does not contain animations.